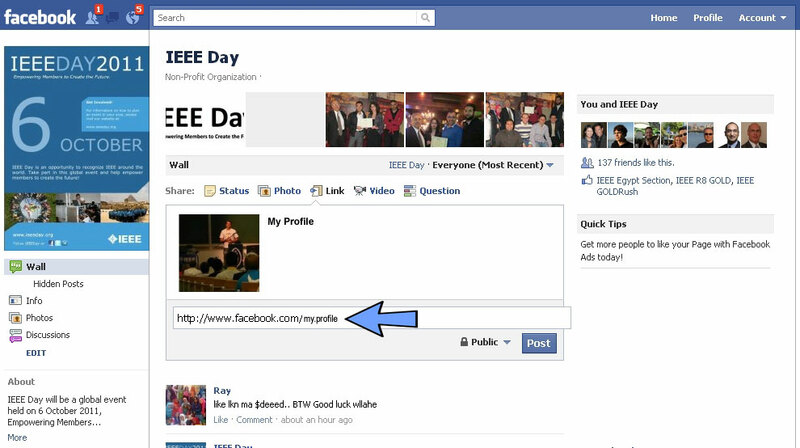 One of the ways to take part in IEEE Day is to change your Facebook profile on the days of the event. Here are two examples of how to add some IEEE Day flavor to your profile. After you change your profile, do not forget to share it with us on our Facebook page.